Home » Web » Website Marketing » mobilegeddon – is it real? 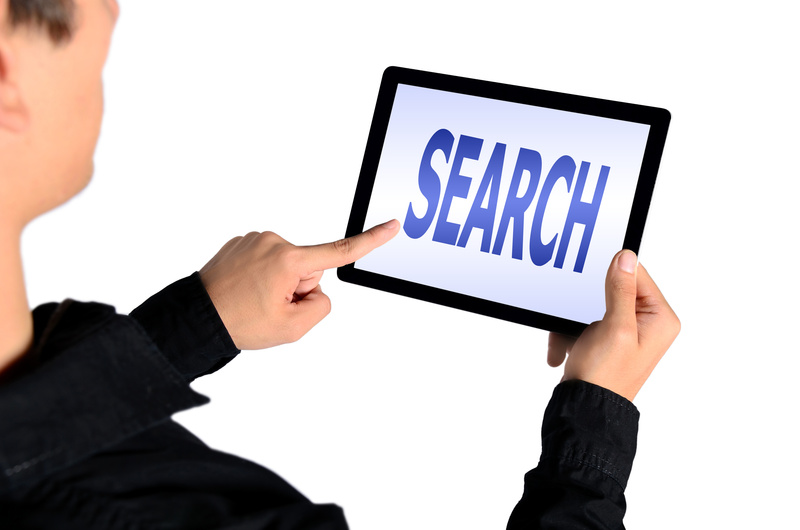 From April 21st 2015 Google will change the way search results are displayed on mobile devices. Websites that are “Mobile-friendly” will be rewarded and those not will be penalised. Previous PostBuild it and they will come…? Next PostWill Google’s Changes Effect your Website?